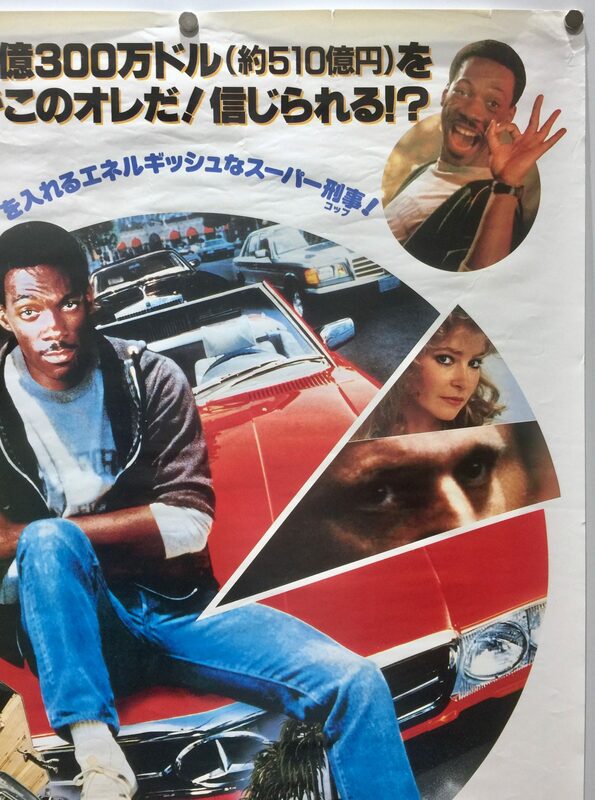 Beverly Hills Cop is a 1984 film directed by Martin Brest. 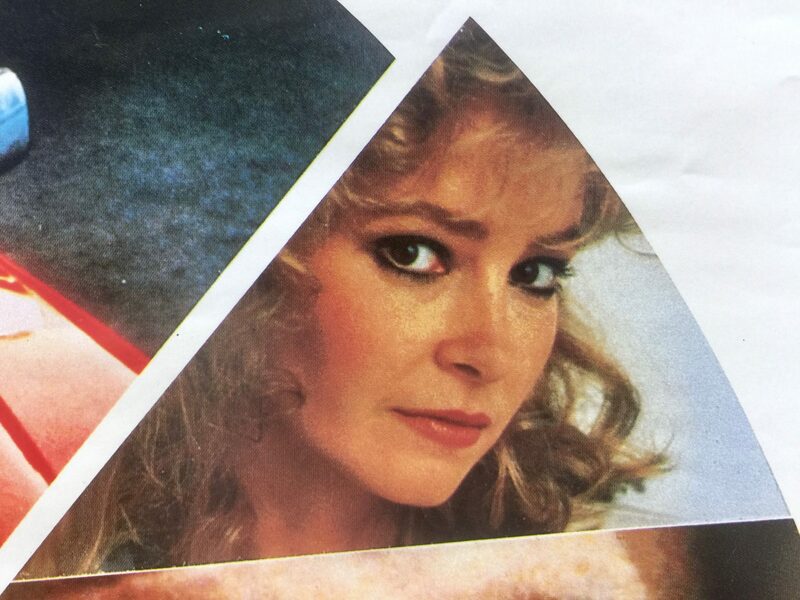 It was produced by Don Simpson and Jerry Bruckheimer. The screenplay and story were written by Danilo Bach and Daniel Petrie, Jr. 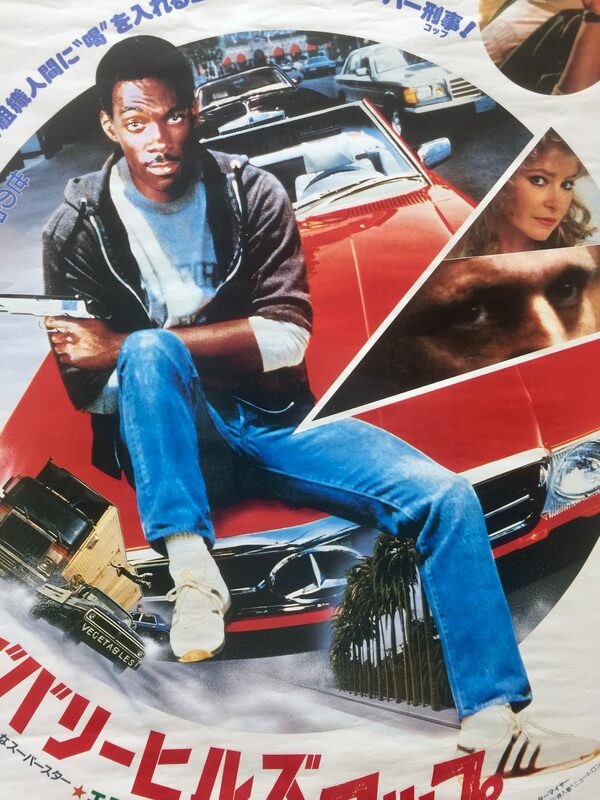 The film stars Eddie Murphy in the lead role playing Axel Foley, who is a street-smart Detroit police officer who heads to Beverly Hills following the murder of his friend. 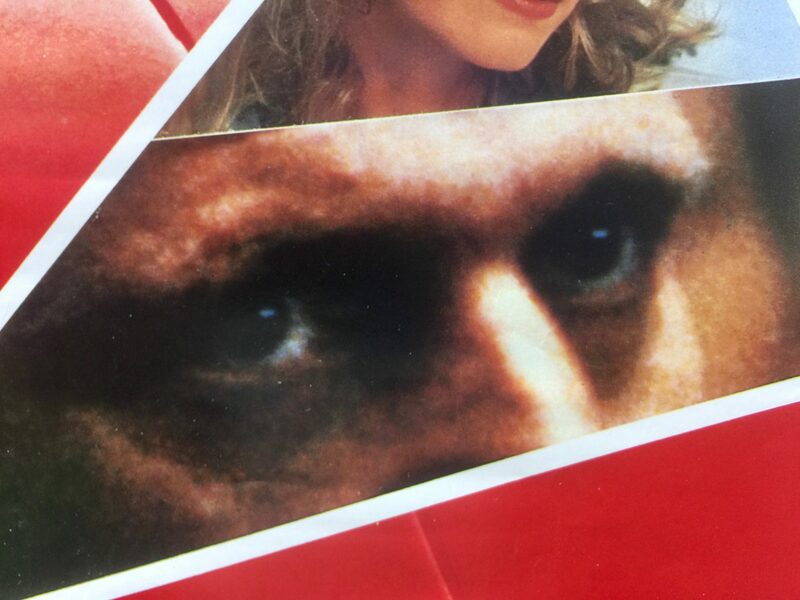 Supporting roles are played by Judge Reinhold, John Ashton, Ronny Cox, Lisa Eilbacher, Steven Berkoff and Jonathan Banks. 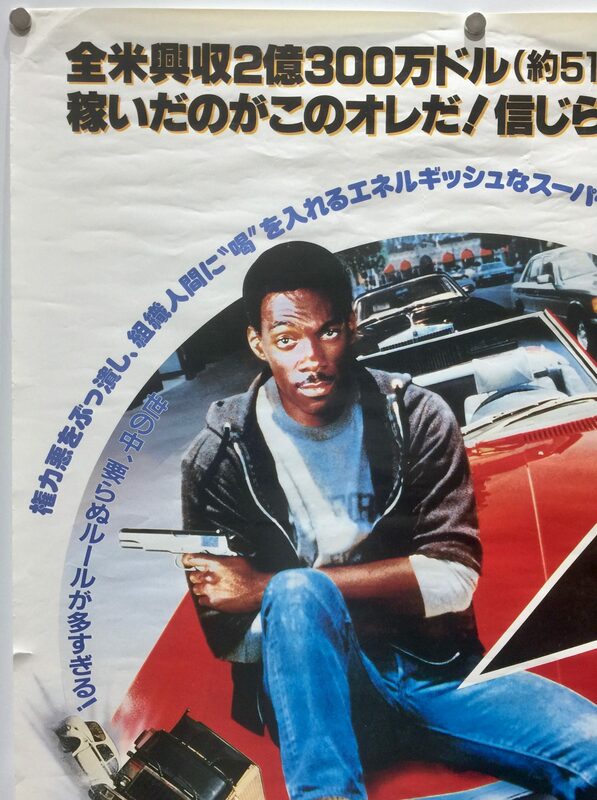 The first in the Beverly Hills Cop franchise further propelled Eddie Murphy to international fame following the film Trading Places. 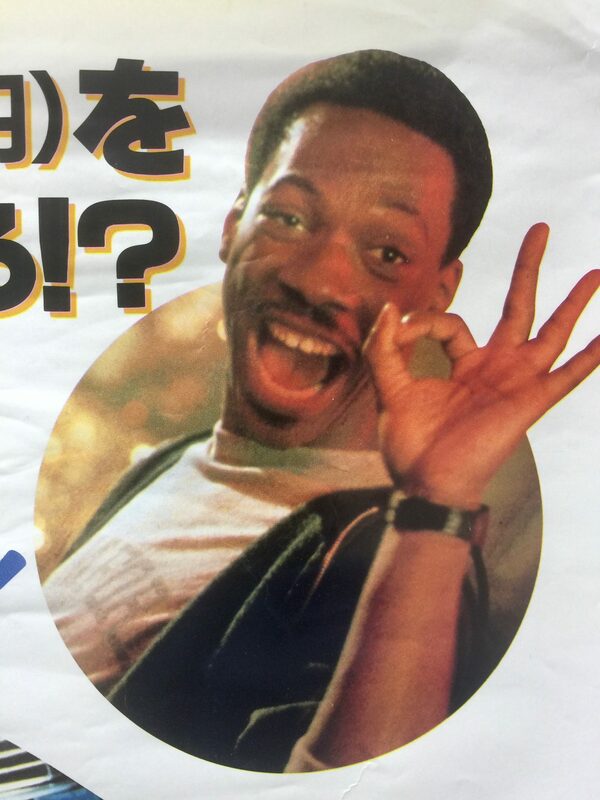 Eddie Murphy was nominated for a Golden Globe Award for Best Actor in a Leading Role. 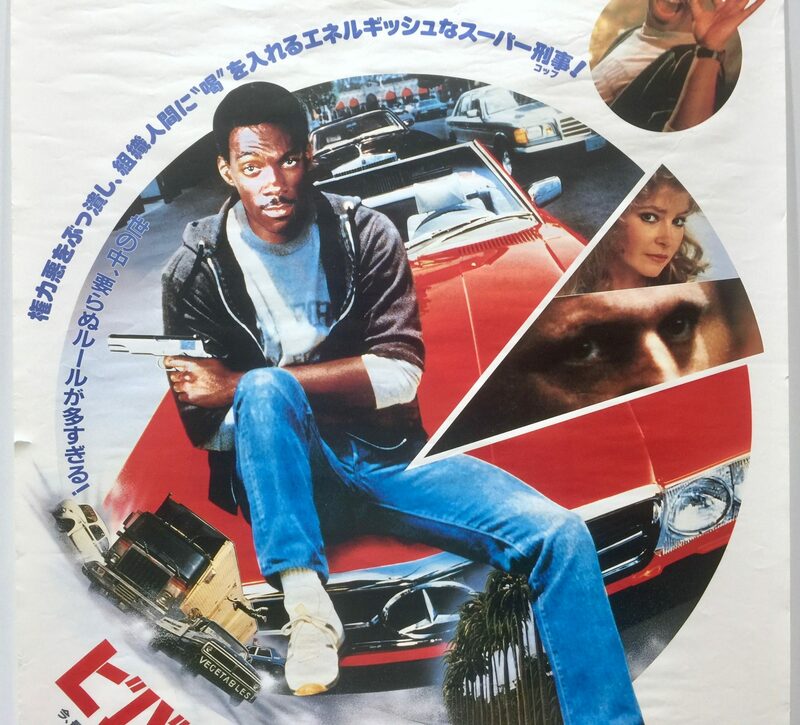 Beverly Hills Cop was also nominated for an Academy Awards for Best Screenplay, Golden Globe for Best Motion Picture and a BAFTA Awards for Best Film Score. 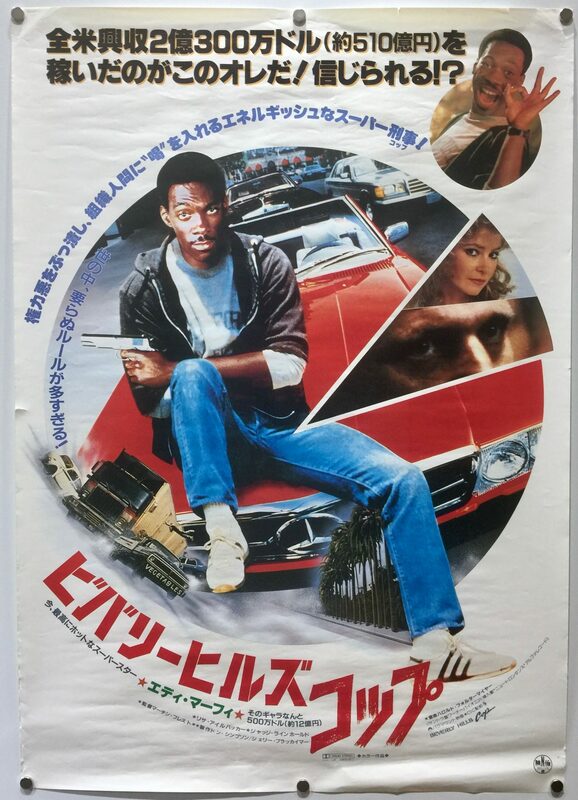 The role of Axel was originally given to Mickey Rourke who signed a holding contract, however, screenplay revisions and other preparation works took longer than expected and Rourke left for other projects. 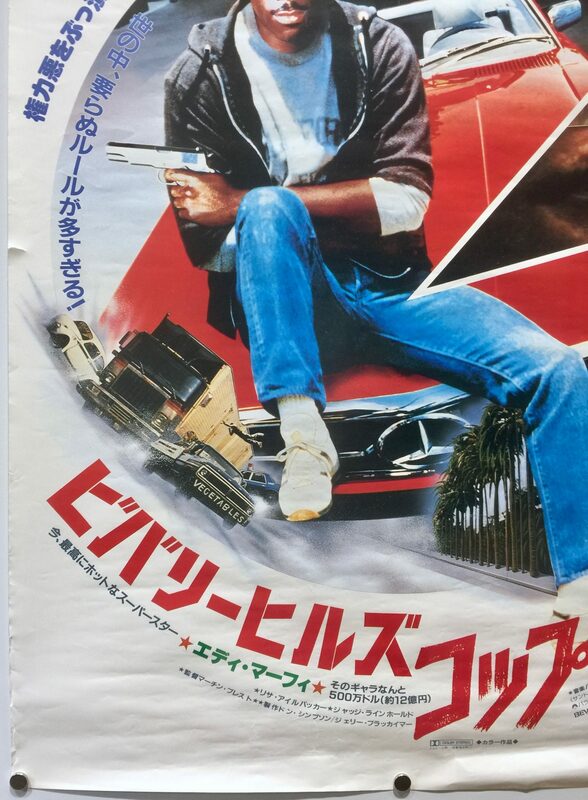 The role was then offered to Sylvester Stallone. 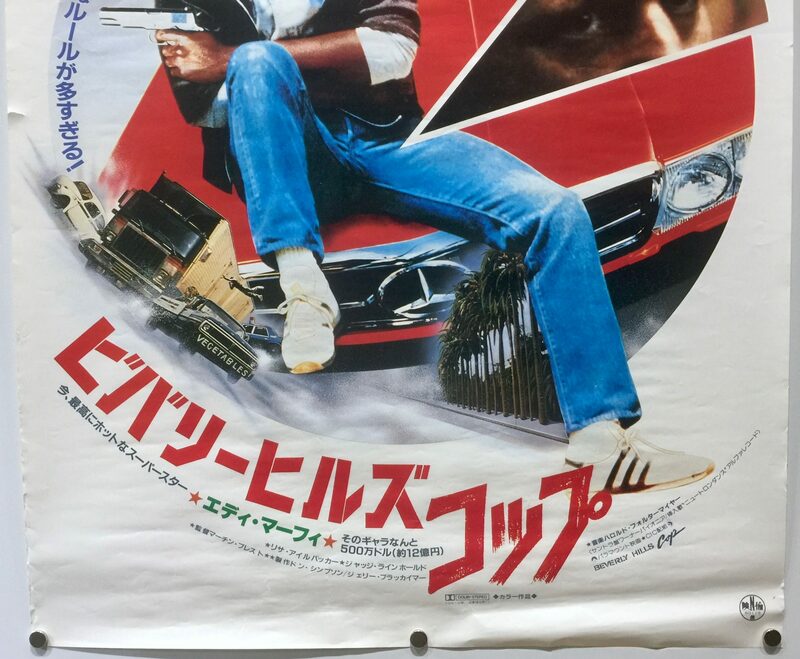 Stallone rewrote the script and made it into a straight action film and renamed the main character as Axel Corbretti with the character Michael Tandino being his brother and Jenny Summers playing his love interest. 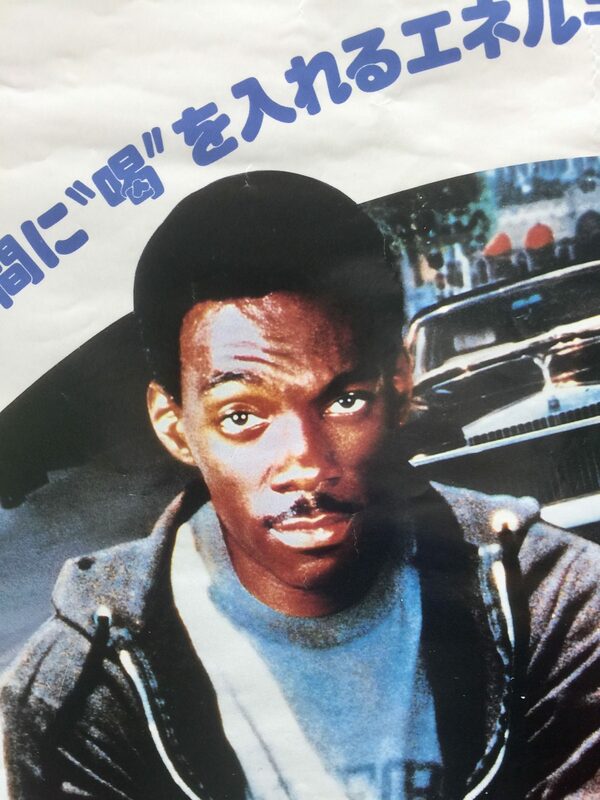 Of his rewritten script Stallone said Beverly Hills Cop would have “looked like the opening scene from Saving Private Ryan on the beaches of Normandy. 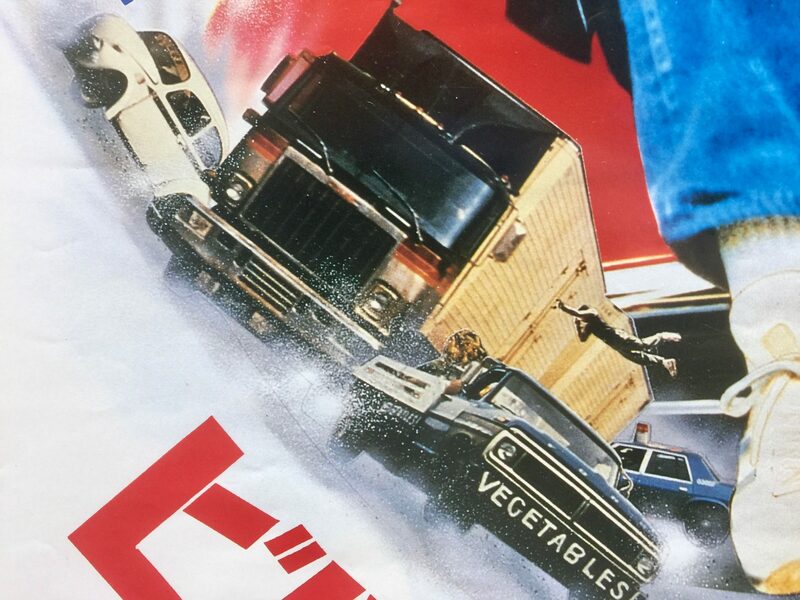 Believe it or not, the finale was me in a stolen Lamborghini playing chicken with an oncoming freight train being driven by the ultra-slimy bad guy”. However, Stallone’s script was deemed too expensive for Paramount to produce and Stallone left two weeks prior to the commencement of filming. 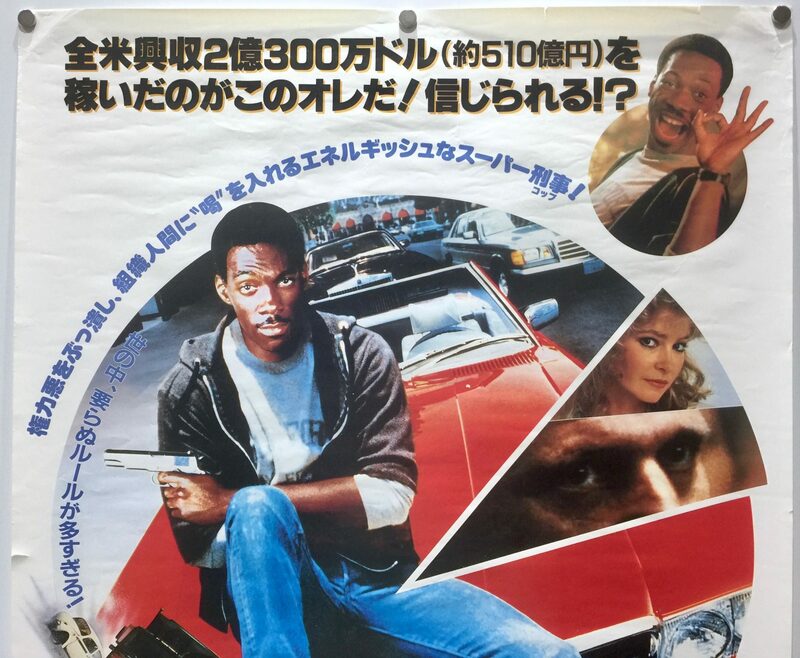 The producers then approached Eddie Murphy for the role which prompt more script rewrites. 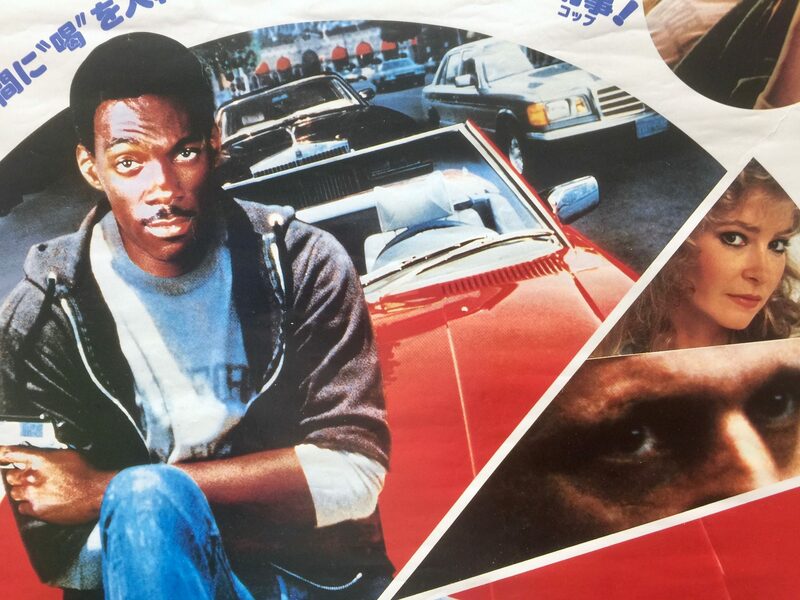 Beverly Hills Cop was very well received upon its release by critics and film goers alike and was widely considered to by one of the best films of 1984. 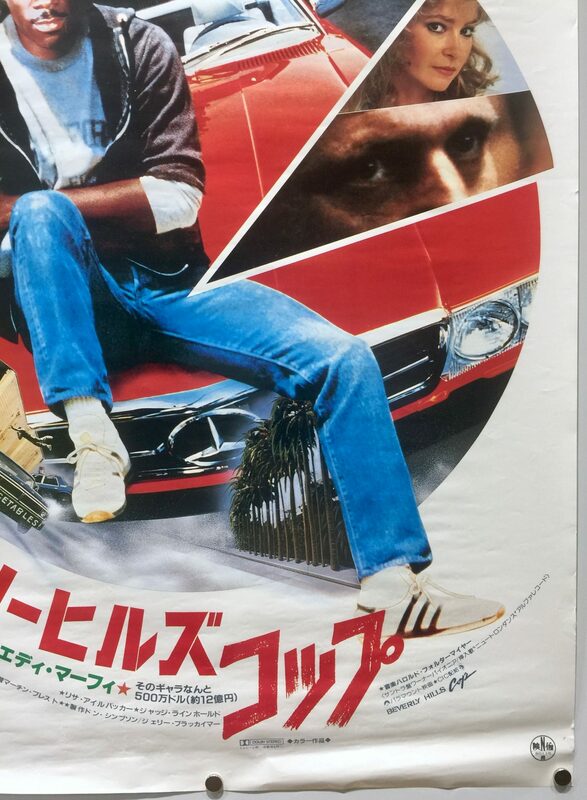 Produced on an estimated budget of $14m it took $316,360,478 in worldwide box office receipts making it the highest grossing film of 1984 in the US and a great worldwide commercial success.